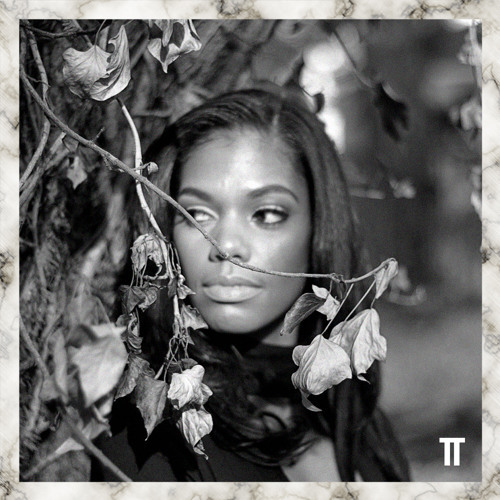 Interview + Download: http://truantsblog.com/2018/truancy-volume-226-ash-lauryn/ Soundcloud: @ashlauryn For Truancy Volume 226, Ash Lauryn explores ethereal expressions of house music, for a beautifully rhythmic mix that invites movement and dance. Featuring magnetic vocals and groovy percussion, it’s a perfect illustration of Ash’s intuitive, passionate approach to music. Ash explains, “This mix is pretty much a compilation of some new and unreleased stuff that I’m digging right now, as well as some older stuff that I’ve been dropping regularly in my DJ sets. It features tracks from some of my favourites like Mr. G, Patrice Scott, Javonntte, and Peven Everett. I don’t always intentionally play black music; it just happens to be what resonates most with my soul." Compelled to check out more of her sets now. @riccardovillella: Thank you so much! Aakmael is truth!